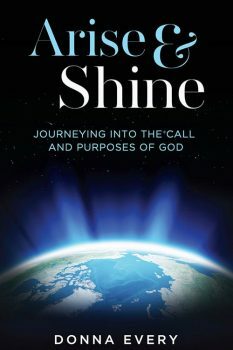 Donna Every shares her incredible ten-year journey of faith in this uncompromisingly honest and encouraging book. You haven’t been forgotten. Discover God’s unfailing love in The Promise Keeperpromise_keeper. Do you feel as if God has forgotten you? Does it seem as if he’s moved on to someone or something else? Don’t give up on God. He said he would never leave you nor forsake you. 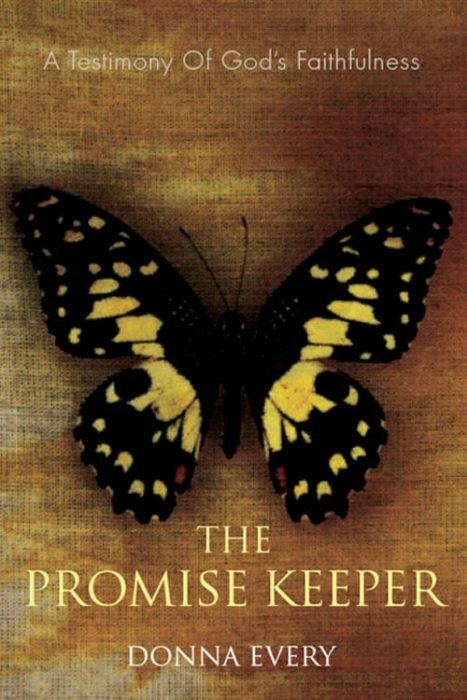 Join Donna Every as she shares her incredible ten-year journey of faith in this uncompromisingly honest and encouraging book, The Promise Keeper, the story of how she trusted in the Lord to get her first book What Do You Have In Your House? published. 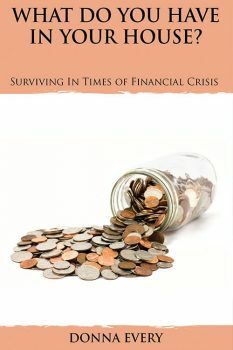 Written in her engaging, easy-to-read style, you won’t want to put down this book until the very end.